Most people who reach the highest levels in dressage make their mark in one primary facet of the sport - competitor, trainer, instructor, judge. Michael Poulin is all four. He is a member of the Bronze Medal winning United States Team at the 1992 Barcelona Olympics, and boasts multiple national and international championships. Michael heads the Poulin School of Dressage at the Dressage Center, Inc. in DeLeon Springs, FL, where he works with a prominent student roster. 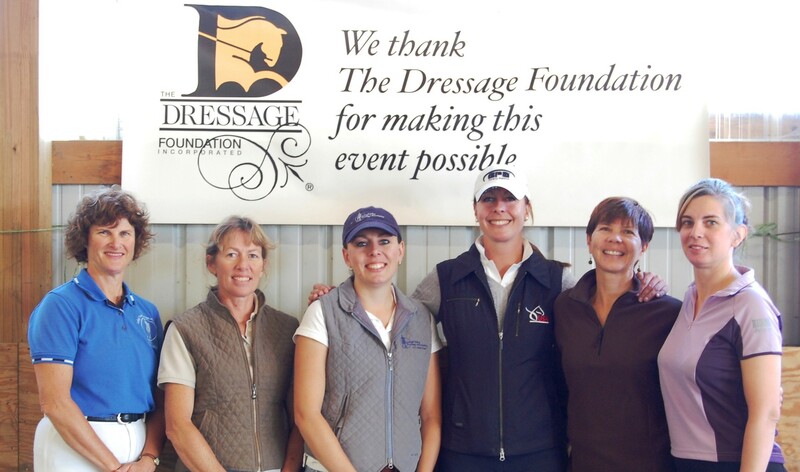 In addition to serving on The Dressage Foundation's Board of Directors, Michael has also been a long-time member of the Board of Directors and Dressage Committee of the USEF. 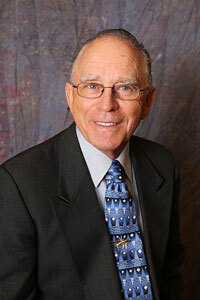 He was instrumental in the founding of the USDF Instructor Certification Program. 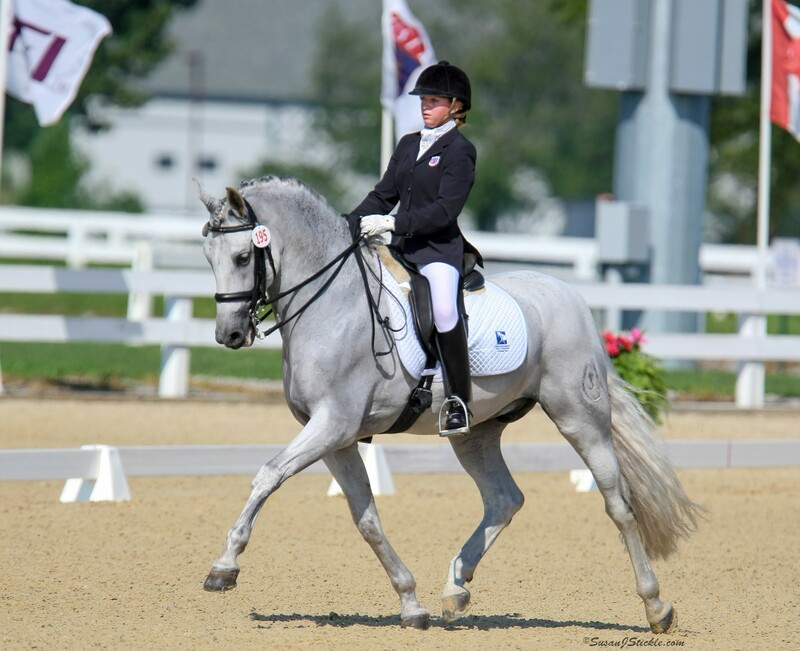 Through The Dressage Foundation, Michael also originated the "Advanced Young Rider Olympic Dream Program." 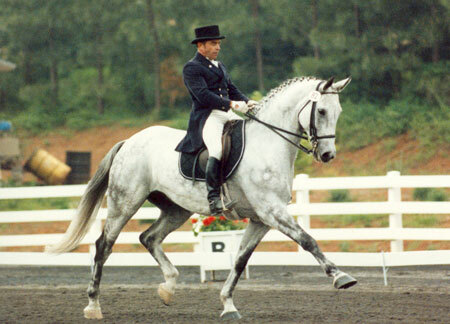 Michael is a founder of the North American Dressage Trainers Association and is also a member of the International Dressage Trainers Club and the Classical Dressage Riders Association. 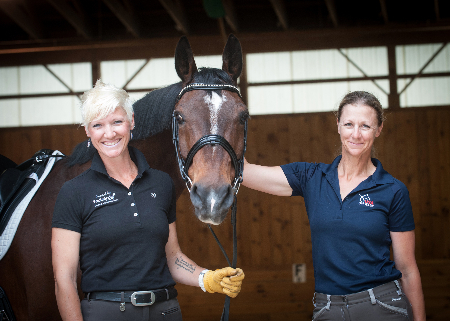 He travels nationally and internationally as an FEI "I" rated dressage judge and dressage coach. He says, "The philosophy of classical riding is that the horse understands the rider's aids with relaxation, not fear, and relates the aids to the physical movement that he's doing. Classical riding develops the horse physically with mental understanding."